So this is how I spent one day this weekend – at the Barrett-Jackson auction in West Palm. I’m not a car person, per se. But I love this show. You’ll see vehicles that you never knew existed. There’s old cars, new cars and some cars that are so rare, that seeing them up close is a once-in-a-lifetime opportunity. If you have the chance to go to a Barrett Jackson show, you really must. It’s fun on many levels. 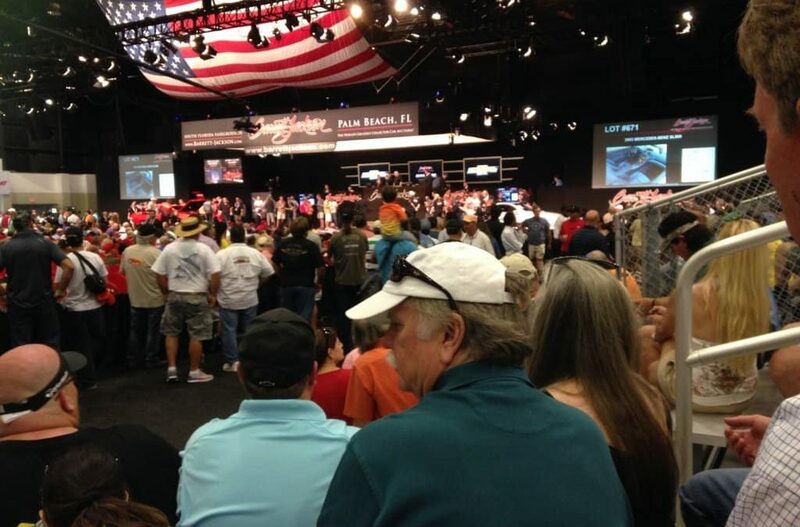 But what struck me most is the massive money machine that is the Barrett Jackson business. The auction itself is televised. 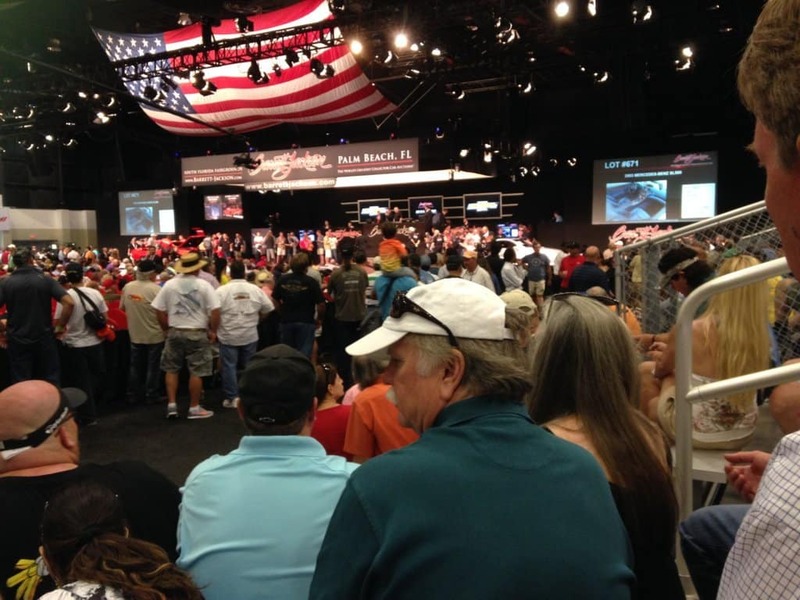 There is a charge to attend, exhibitors of course pay a fee (there so much else to look at beyond the actual auction itself), there’s official Barrett Jackson merchandise and there’s a fee to be able bid. Of course, there are the sellers and buyers premiums. Oh and did I mention that potential car buyers can “attend and bid” virtually through the Internet? It’s a like a high-end traveling show for the affluent and aficionados where everyone has a great time. You don’t feel “nickle and dimed” everyone just participates at their interest level. So while a business can’t go from “zero to Barrett-Jackson” in a short period of time, perhaps we can all learn a thing or two about bringing people into our businesses at their interest (and ability) level and make sure everyone has a great experience.